We offer FREE digital pictures for your event, available 24/7 on our site for your sharing experience! 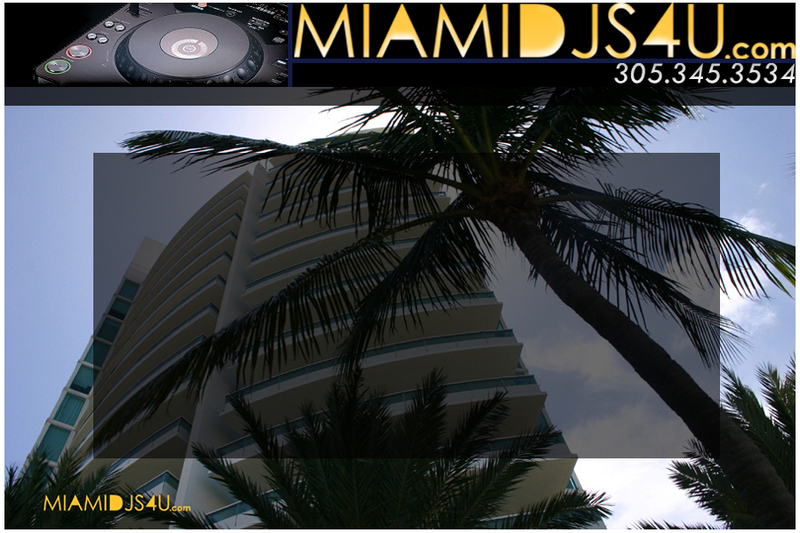 There is no extra cost for this feature, this is one advantage when you choose MiamiDJs4u. Interested in taking advantage of this free feature? Book us today for your event, ask for the free online pictures and you will get it, its that simple!